One of our annual community events, the Kite Festival is always a great day. Meet on the Foreshore at Rosebud Parade. at 10:45am for an 11:00am start. 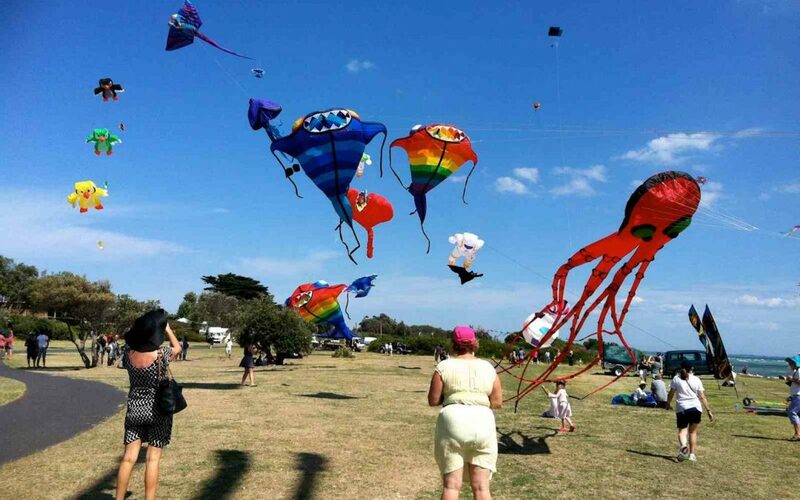 Check the link for more information : Rosebud Kite Festival.